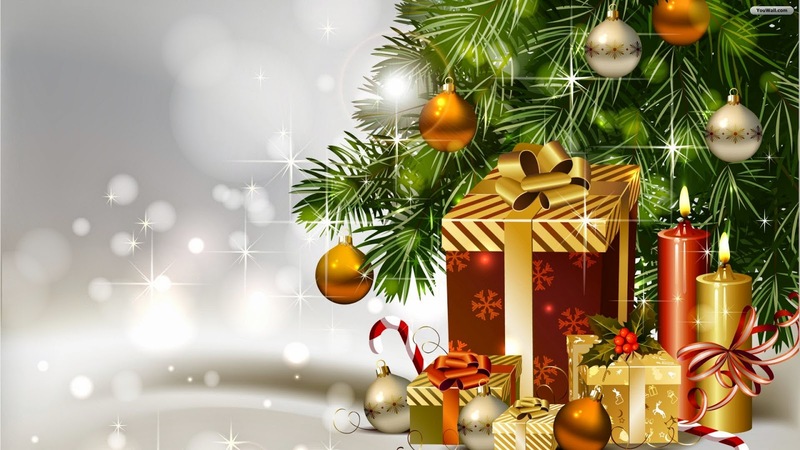 The Top 5 beauty products on my Christmas wishlist 2014! 1. 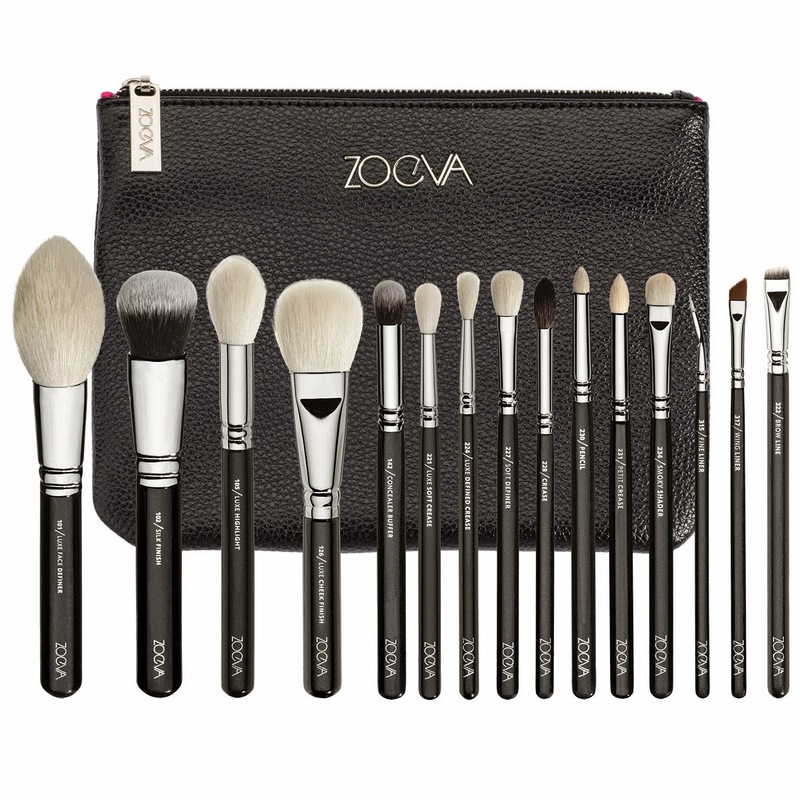 Zoeva luxe complete brush set. I've been wanting this brush set for so long but unfortunately, I haven't found a way to get them from Germany. I've heard so many good things about them. I literally stalk their site everyday and imagine myself using the brushes on my face (yes it's that deep). 2. 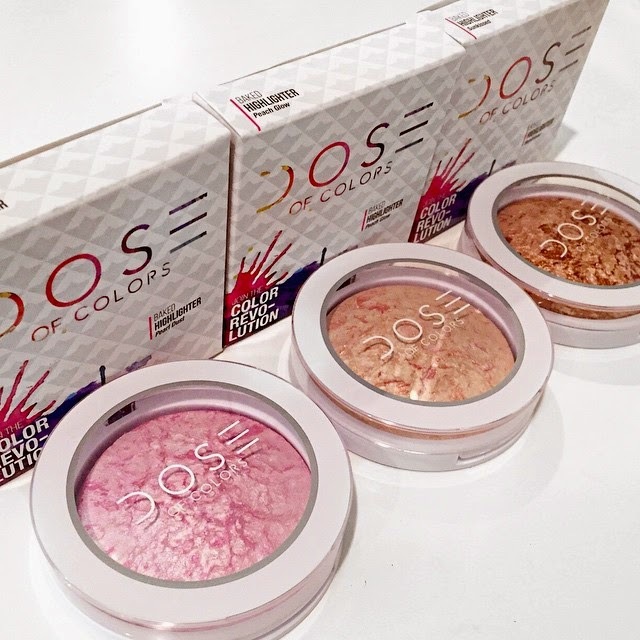 Dose of colors highlighters. I already had a crush on DOC lipsticks so it's no wonder that immediately these highlighters were launched about a month ago, they immediately sky rocketed to the top of my most wanted list. The swatches are so beautiful and I'm in love with the brand in general. 3. 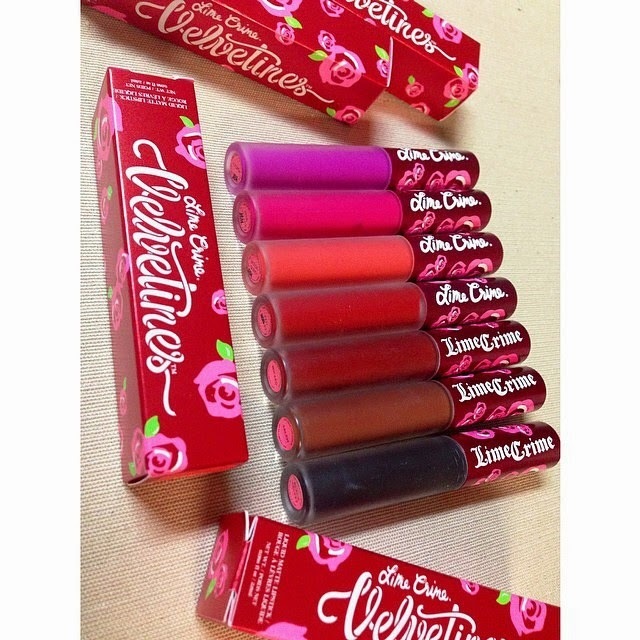 Lime crime velvetines. These are liquid lipsticks that dry up completely matte! The only reason why I haven't gotten these lipsticks is because I want to get the entire velvetines collection at once and that would require some serious mental and monetary preparation. I've been seeing these lipsticks all over my Instagram and they are just so beautiful. 5. 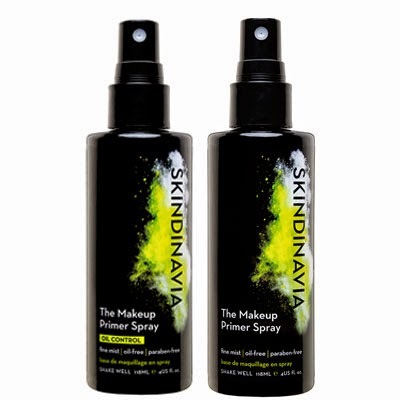 Skindinavia finishing spray. This brand followed me on twitter one faithful day and thus began my obsession with their setting spray. I did some research and found out that they are an award winning brand for their finishing spray. 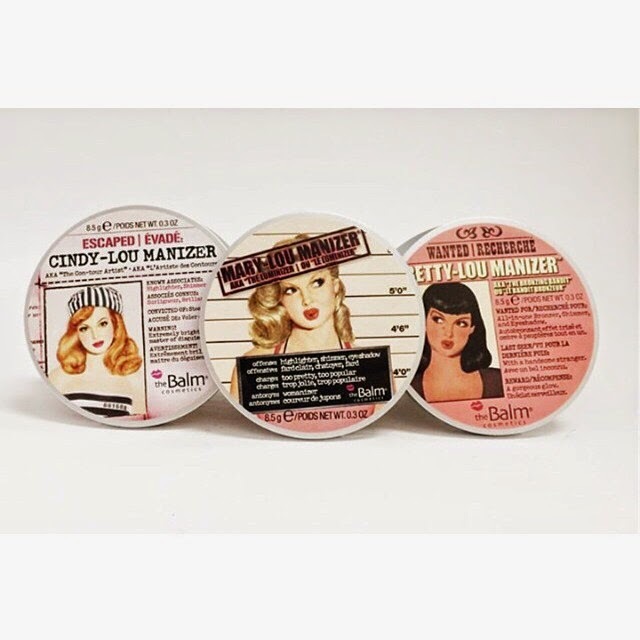 They have a primer spray and a setting spray specially for bridal makeup. Fancy right? It's like everyone wants the velvetines. They're so beautiful! 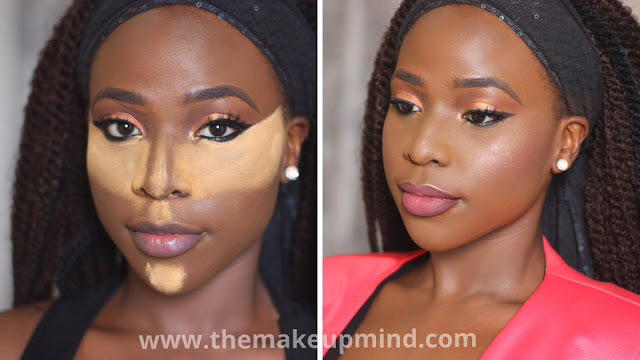 I just discovered my undertone. Have you?! Makeup Geek pigments are THEBOMB.COM!